Latitude laptops enable all day productivity with the most secure and manageable features all in a beautiful design you will be proud to carry. No matter where work takes you-whether you are on the go, at the desk or working from the café, we have the right solutions so you can office everywhere. Data security is key in protecting your business and employees. 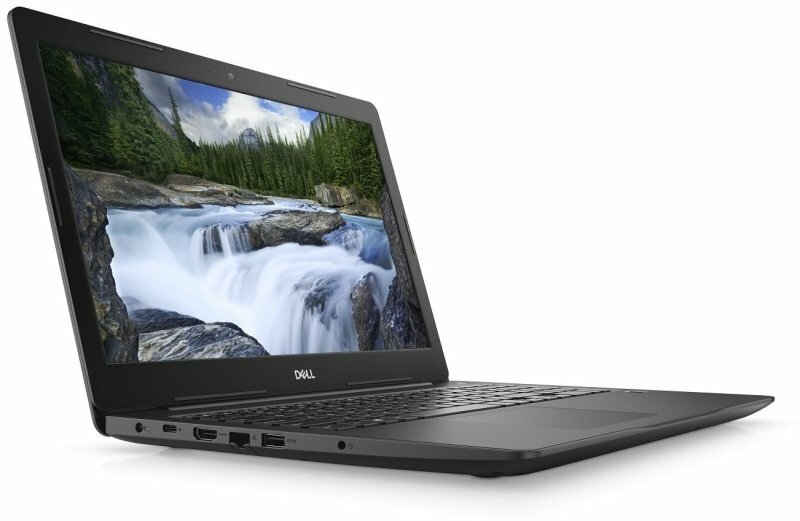 Dell Data Protection is a suite of security software programs offered on each Latitude 3000 Series system. Endpoint security, advanced user authentication and data encryption software all work cohesively to safeguard your data from threats and hacks. Your Latitude 3590 comes TPM2.0 TCG certified and FIPS-140-2 certified, and uses hardware-based cryptography for the most secure communication. Login to Windows Hello with the latest infrared camera technology with optional touch fingerprint reader.